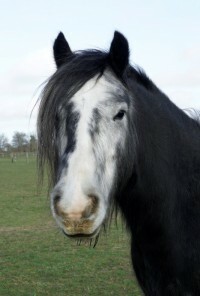 Billie is a handsome gelding who is full of personality. 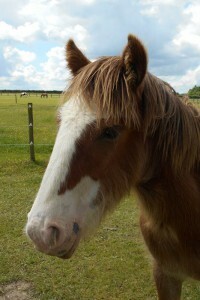 He has done basic handling at Hall Farm and we are now looking for a home for him where he can continue his education. 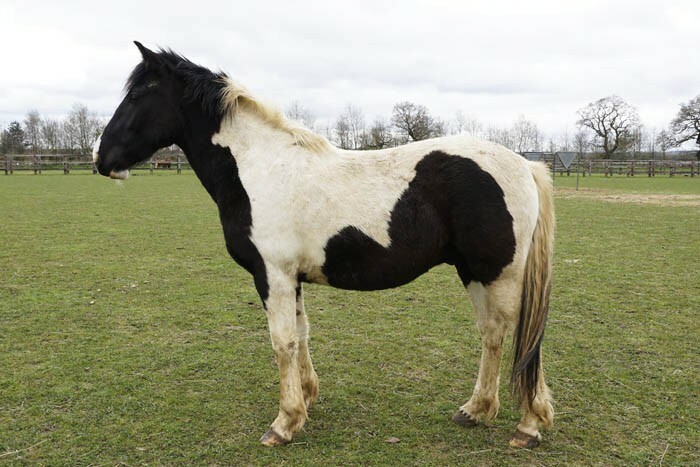 Billie has the potential to make someone a lovely ridden or driven horse in the future so needs a re-homer who has past experience with breaking in horses to ride or drive. 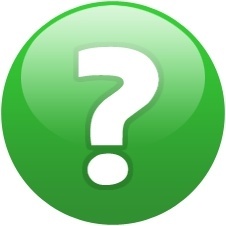 He is an inquisitive boy who can be cheeky at times so needs firm handling with clear boundaries. Billie is quick to learn and would benefit from a routine and regular handling. 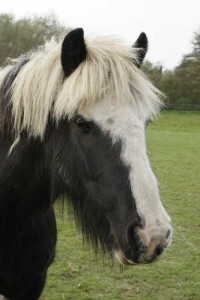 He enjoys human interaction and is also very sociable as he gets on well with other horses. Billie is a good doer so will need restricted grazing. 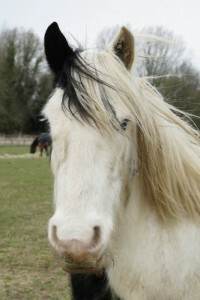 Billie is a sweet, inquisitive gelding who gets on well with others. 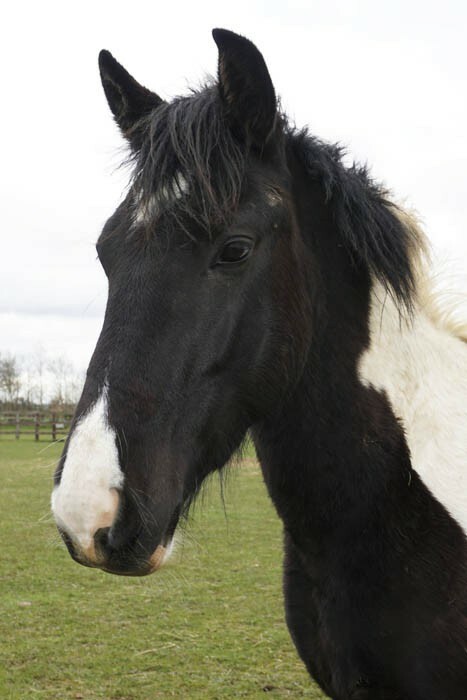 He does have a cheeky side so will need firm handling with clear boundaries. .
Billie was one of a group of horses brought into Hall Farm when their owner died suddenly leaving nobody to care for them.